The eruption of Mt. St. Helens on May 18, 1980, was the most destructive eruption in the history of the United States with respect to economic impact and loss of life and property. Portions of the Mt. St. Helens National Monument are within Cowlitz County, and the mountain is the source of four major river drainages that pass through the County to the Columbia River. Scientists cannot precisely predict when Mt. 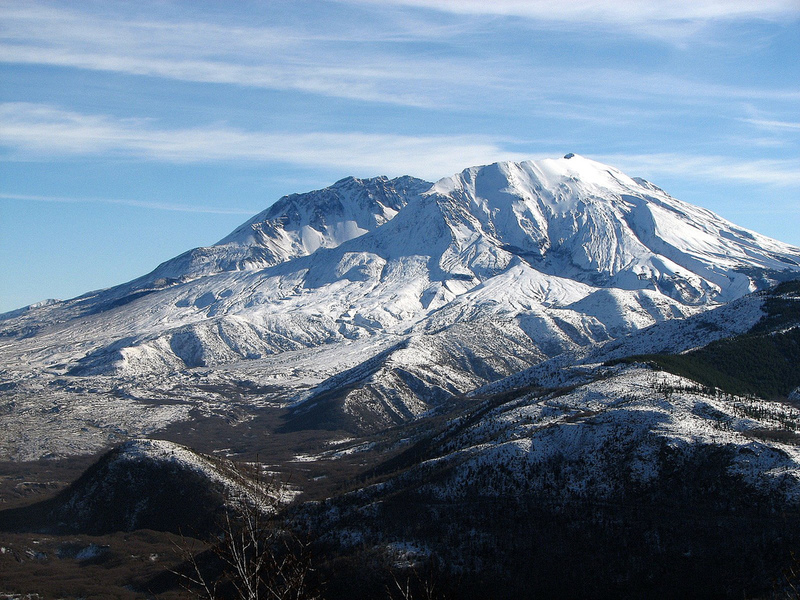 St. Helens will erupt, the force of future eruptions, nor the area of land that will be affected. However, research does provide a record of areas that have been affected by volcanic activity throughout the volcano's history and the types of hazards that have occurred. Cowlitz County has identified Volcanic Hazard Areas based on the Mount St. Helens Flowage-Hazard Zones Map prepared in 1995 by the United States Geological Society. These hazard areas can be subject to pyroclastic flows, lava flows, debris avalanche, and inundation by debris flows, lahars, mudflows, or related flooding resulting from volcanic activity.